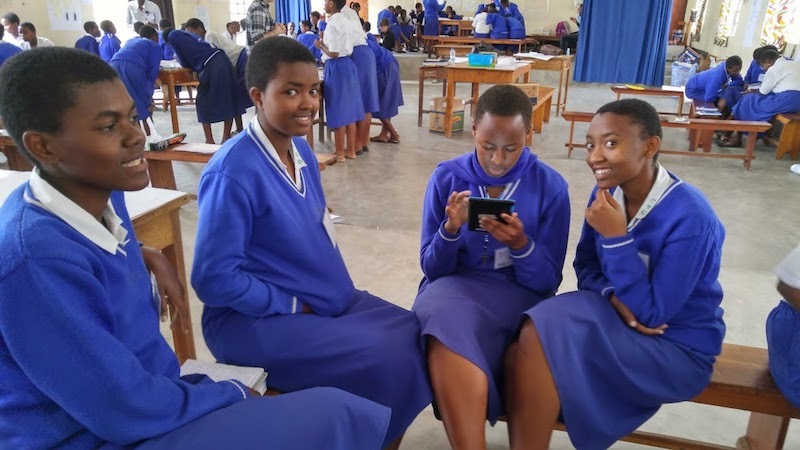 Drawing on expertise of award-winning US educators in Physics, Chemistry, Biology, Math and Learning Management System applications, we've partnered with Mothering Across Continents to bring Seymore Papert's Constructionist Learning to secondary students in Rwanda through the Pivot Academy Program. Pivot Academy focuses on giving students the chance to learn through project-based learning, including low-cost demonstrations and tablet-based experiments. This three prong program incorperates teacher professional development, student learning, and accessible lessons for reinforcment learning aligned with the country's mandated national STEM curriculum and IB standards. 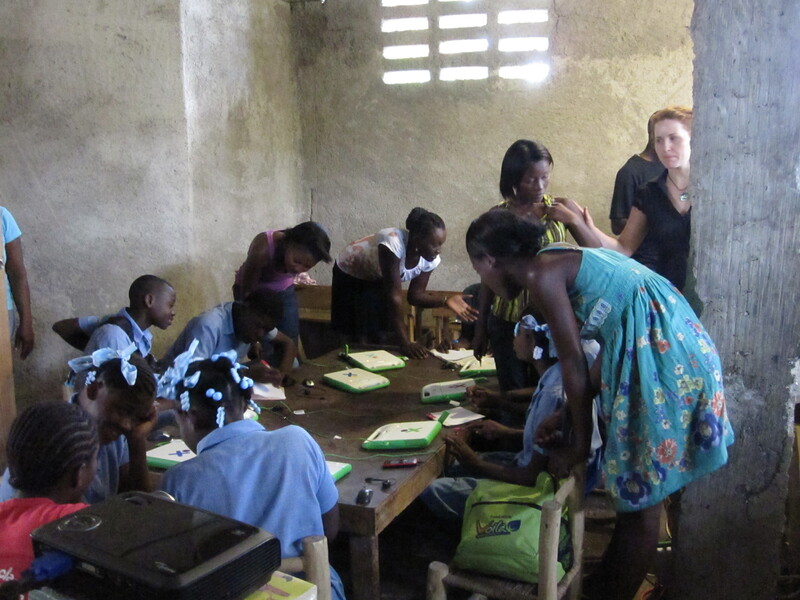 In 2012, I had the opportunity to visit the Cap Haitian area of Haiti to work with Haitian schools and students to promote computing literacy. Through a joint effort with Mothering Across Continents, the Waveplace Foundation, and the support of the University of North Carolina at Charlotte (UNCC) and the STARS Computing Corps, we visited three Haitian schools to provide digital literacy lessons and mentor training. 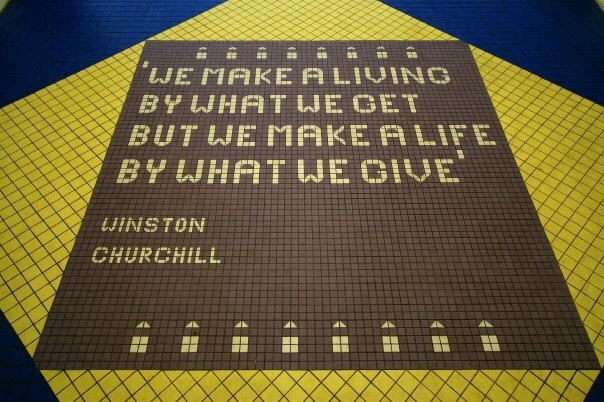 I also had the opportunity to install software, servers, and set up Internet access at Tremesse school. 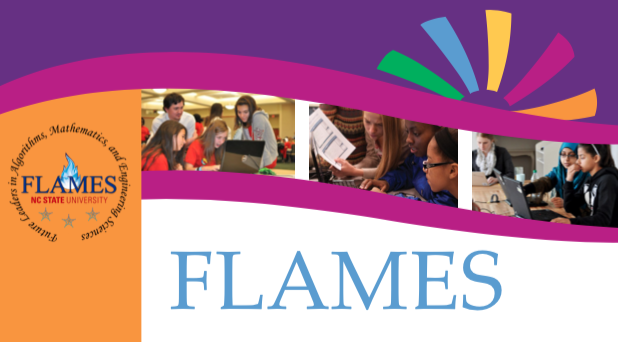 Giving their students and community access to a number of new educational platforms. STARS Computing Corps is a community of practice for student-led regional engagement as a means to broaden participation in computing. 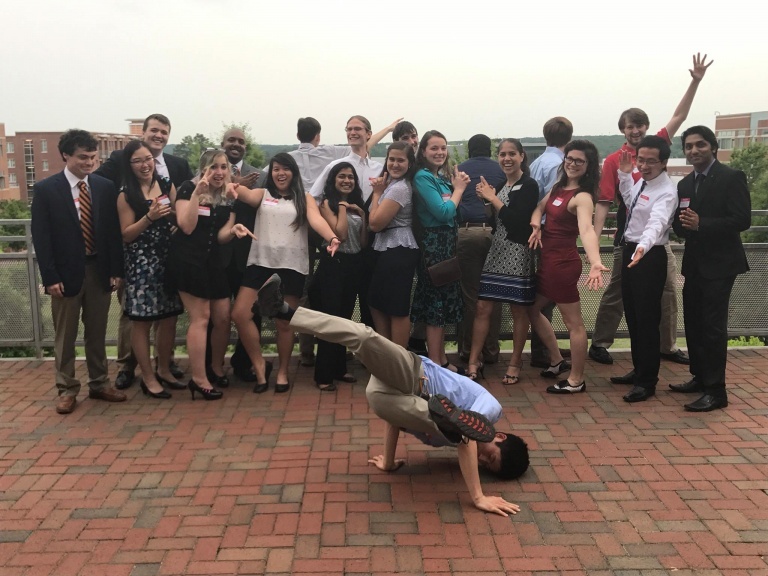 The NCSU STARS (Students & Technology in Academia, Research and Service) Student Leadership Corps (SLC) is a student organization that provides students with the opportunity to learn more about computer science careers, participate in service and outreach programs to local schools, engage in research, meet with leaders in the computer field.